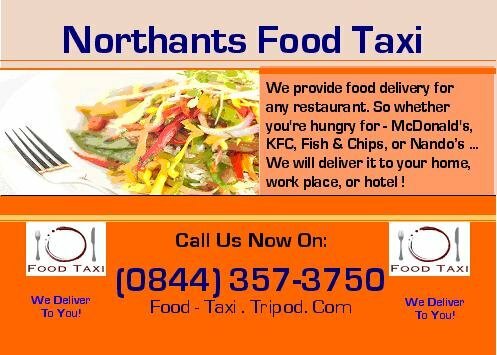 We Deliver The Restaurant To You!! We Deliver The Restaurant To YOU ! !